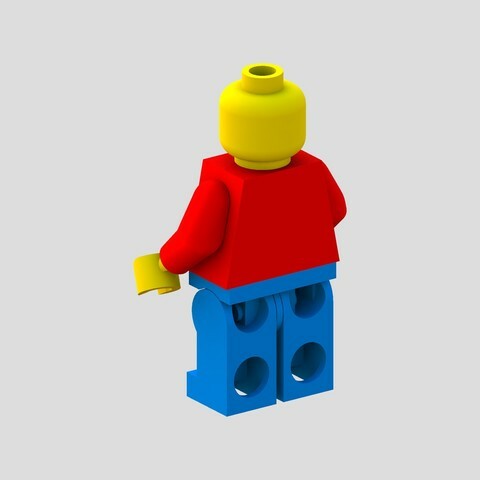 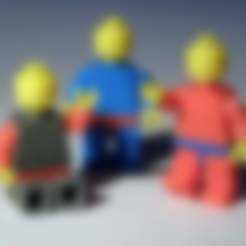 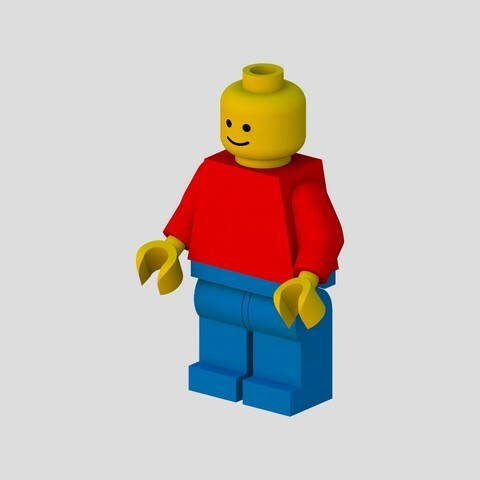 This is a Lego Minifigure in original size. 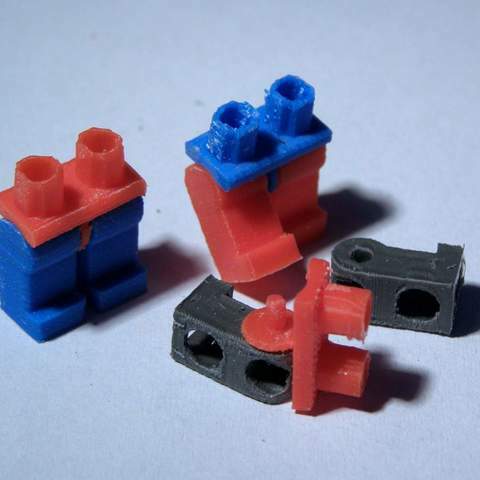 The different parts are not mobile if you print it as one thing. 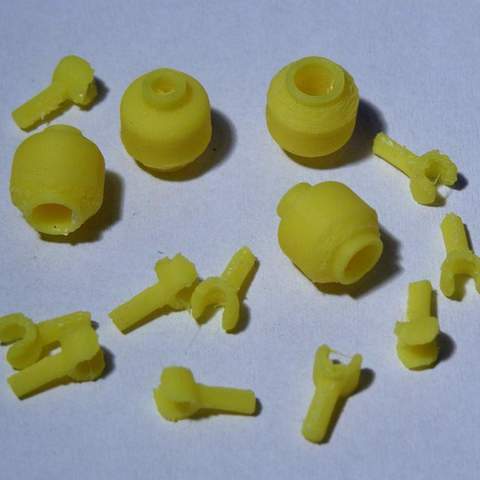 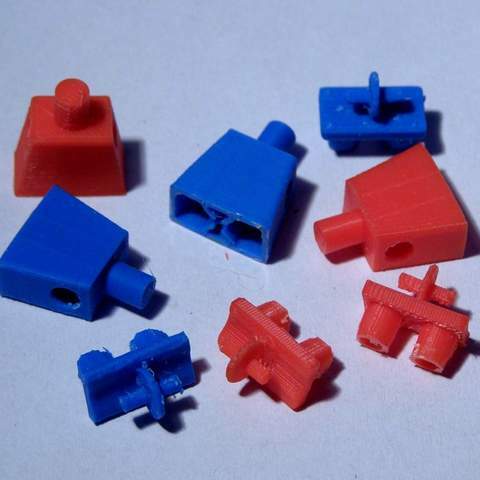 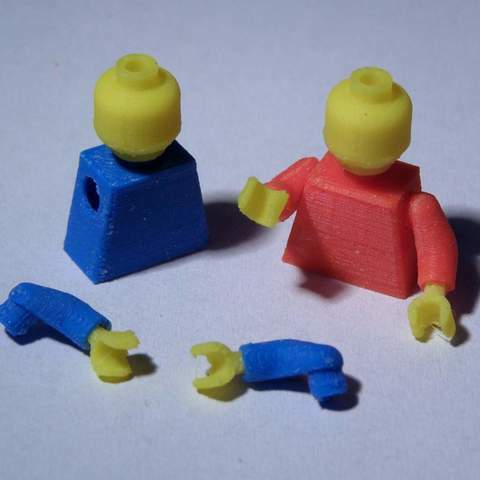 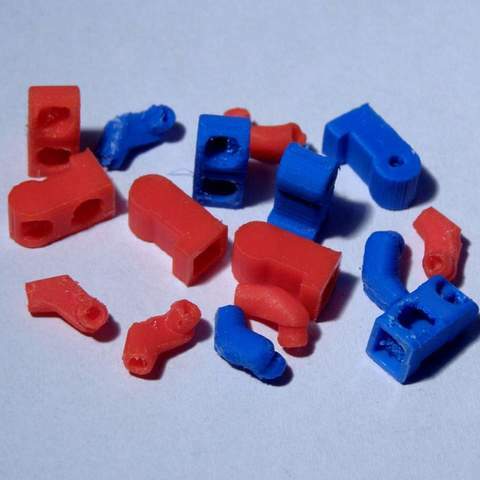 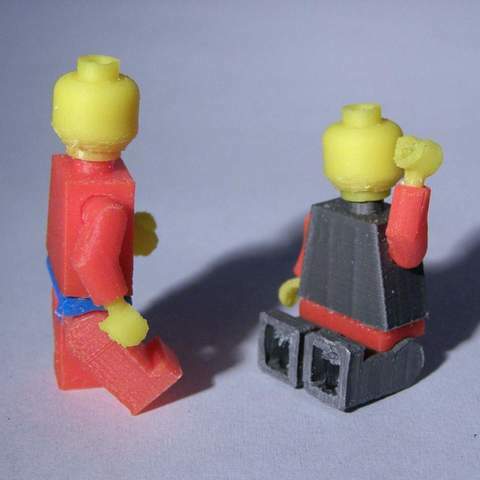 If you want to be able to move them, print every single part (maybe you have to sand them a bit before they fit into each other) and connect them together.